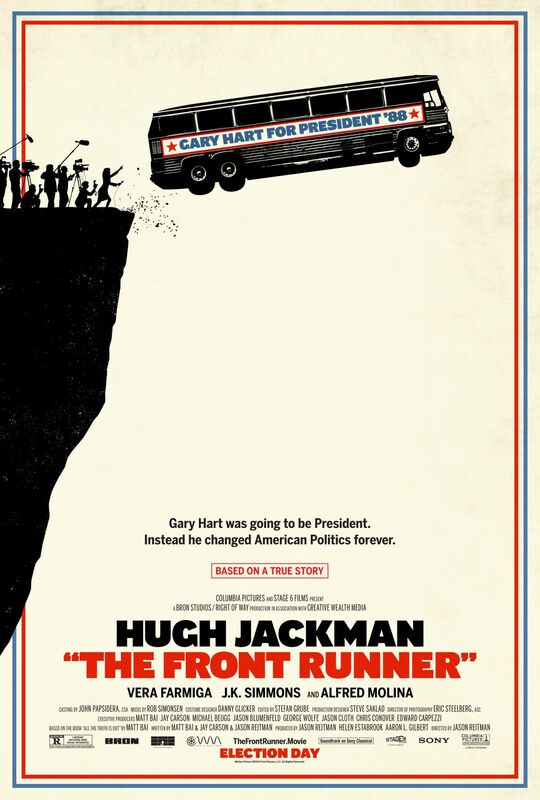 Columbia Pictures has released the first trailer for the upcoming political drama The Front Runner starring Hugh Jackman as Gary Hart. 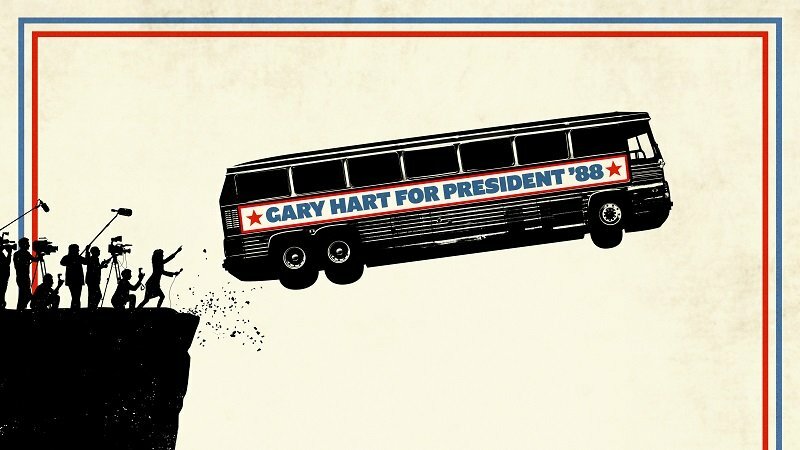 Oscar nominee Hugh Jackman stars as the charismatic politician Gary Hart in the film that follows the rise and fall of Senator Hart, who captured the imagination of young voters and was considered the overwhelming front runner for the 1988 Democratic presidential nomination when his campaign was sidelined by the story of an extramarital relationship with Donna Rice. As tabloid journalism and political journalism merged for the first time, Senator Hart was forced to drop out of the race – events that left a profound and lasting impact on American politics and the world stage. Jason Reitman (Tully) directs the political scandal drama, which will world premiere at the Telluride Film Festival and screen at TIFF. The Front Runner will debut in theaters November 7, just in time for the awards qualifying season. The post The Front Runner Trailer: Hugh Jackman is Caught in a Political Scandal appeared first on ComingSoon.net.